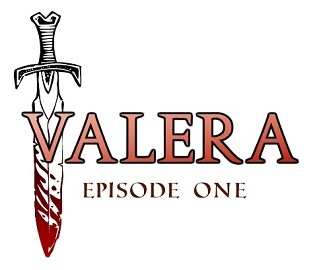 The official trailer of RPG Maker VX Ace has been released, and Valera is one of several lucky games that made it to the final revision of the trailer! Big shoes to fill! Hopefully I can deliver. 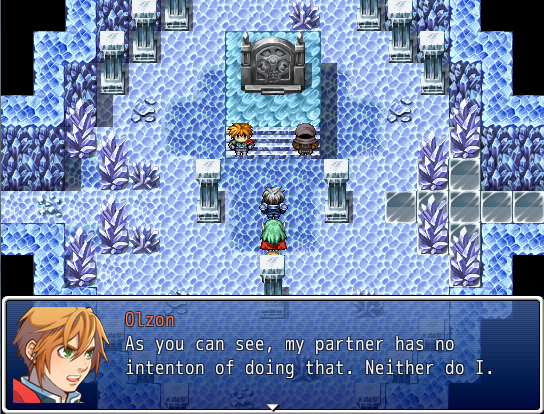 Also, later this week be on the lookout for a certain thingie related to RPG Maker VX Ace Lite from yours truly. :D It will explain why I haven't touched this game in the last couple months. Our allies over at rpgmakerweb have judged the Set the Setting Contest for the Arum world: a unified setting for RMVX/Ace games. The banners below were not made by me, but by the people at RPG Maker Web. In first place was the demo of In Search for Dragons by Indra. The demo was well polished and quite meaty. I particularly enjoyed the mapping and music selections, as noted in the Nugget Crash Course podcast. The effort really showed in the project, and it's already well on its way to being complete. Valera received second place honors. The judges (and other players) enjoyed the intro, pacing/flow, and the battle dynamics, but criticized the demo's shortness (leading to points taken off), polish, dream cutscene, lengthy tutorials, and some illogical skills/concepts. I'll address these deficiencies as I continue working on the game. This game isn't very long: I would say progress is at 25 percent, and if I really wanted to I could get it churned out within a month. Sadly, though, there are a lot of other things going on. I'll aim to have this baby completed by the end of the summer. There likely won't be another demo, though. So I spent my free time over the last 48 hours slapping an intro together and adding it to the gameplay demo from the Nugget Crash Course. I have tomorrow off, so I think I'll expand the intro and properly integrate the first demo's area into the game, and upload it here as Demo 2.0. So I just wanted to touch on some of the skillsets of the characters. Julian is big on Impediments (status spells/attacks), Trey is big on elemental attacks/magic, and Sarah has buffs and martial arts. Justine, the fourth character, is an archer. I was thinking about giving her a variety of arrows to use, ranging from strong physical arrows to elemental and status arrows. However, that makes her a sort of jack-of-all-trades that may negate the power and utility of some of the other characters. Her magic subset is Reficia, or heal spells. My other idea was to keep her an archer but put her in a sort of blue mage role...perhaps a telepathic "silver arrow" that lets her channel the abilities of an enemy or something. If so, what kind of ways of learning blue magic would you guys like to see? 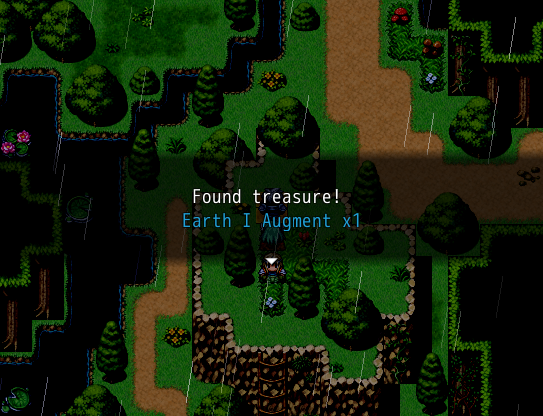 The game will have lots of loot to steal from enemies...so item-based blue magic is an option.